Ice! - Brookline Ice Co - Call 617-ICE-CUBE for all of your frozen needs. Whether you need to chill beverage, mix cocktails or create a raw bar set up, Brookline Ice Co. has the right ice to help with your function. Brookline Ice Company is ready to fill all of your ice needs seven days a week. Our IPIA certified + EPA lab tested cocktail ice is produced daily at our Brookline, MA location. 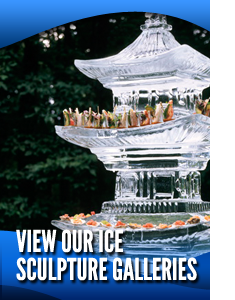 Whether you need to chill beverage, mix cocktails or create a raw bar set up, we have the right ice to help with your function. *Reservation is not confirmed until you receive email or phone confirmation. Cocktail ice is packaged in 5 lb. bags and 30 lb. bags. Our staff is always on call to help you determine how many pounds of ice you need to ensure your drinks are cold. Brookline Ice suggests the following when figuring out how many pounds or bags to purchase. Bales are an industry term used to describe the packaging of retail bags of ice. Our bales are comprised of 7 /5 lb. bags of ice. Many also refer to bales as cases or sleeves of ice. Brookline Ice 5 lb. retail bags can be found in convenient stores, liquor stores, supermarkets, yacht clubs etc. 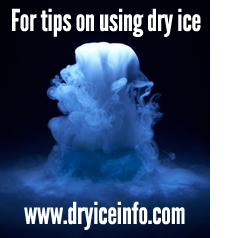 For a longer lasting chilling solution than ice cubes try block ice. Brookline Ice produces 11 lb. blocks that are available for pick up at our retail location. These blocks are packaged four to a bale and are perfect for yacht clubs.